Juventus will be aiming to complete their fourth consecutive domestic double when they take on AC Milan in Wednesday’s Coppa Italia final. Who will win? 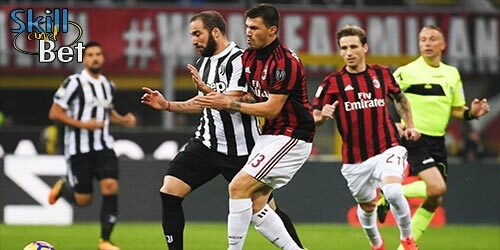 Find below our Juventus vs AC Milan betting preview with predictions, betting tips, probable lineups, team news, best odds, bookie offers and no deposit free bets on this big clash! Juventus and Lazio meet in the 2017 Coppa Italia final on Wednesday night. Will Juventus close in on an historic domestic double and stay on course for a Serie A/Coppa Italia/Champions League treble? 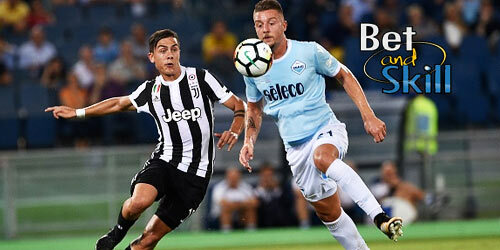 Find here our Juve v Lazio betting preview with predictions, betting tips, starting line-ups, team news, best odds, streaming links, bookie offers and no deposit free bets! Juventus travel to Napoli for the second time in just four days for the 2nd leg of the Coppa Italia semifinal. The two sides shared a 1-1 draw on Sunday night. Who will win on Wednesday night? 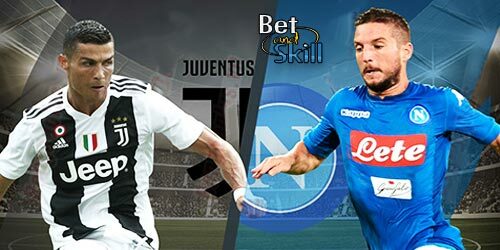 Don't miss our Napoli v Juve betting preview with predictions, betting tips, probable line-ups, team news, best odds, streaming info, bookie promotions and no deposit bonuses! 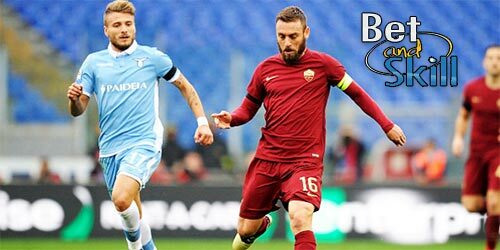 Roma and Lazio meet in the second-leg of their Coppa Italia final at the Stadio Olimpico in Rome on Tuesday night. 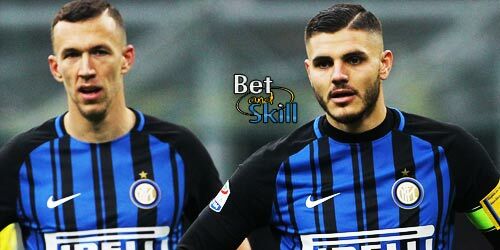 Who will win this Coppa Italia derby della Capitale? 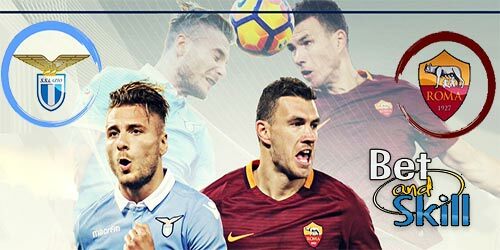 Find below our Roma v Lazio betting preview with predictions, betting tips, lineups, team news, best odds, live stream, exclusive bookie promotions and no deposit free bets on this match!